As your heating system ages, it can lose efficiency or stop working altogether. 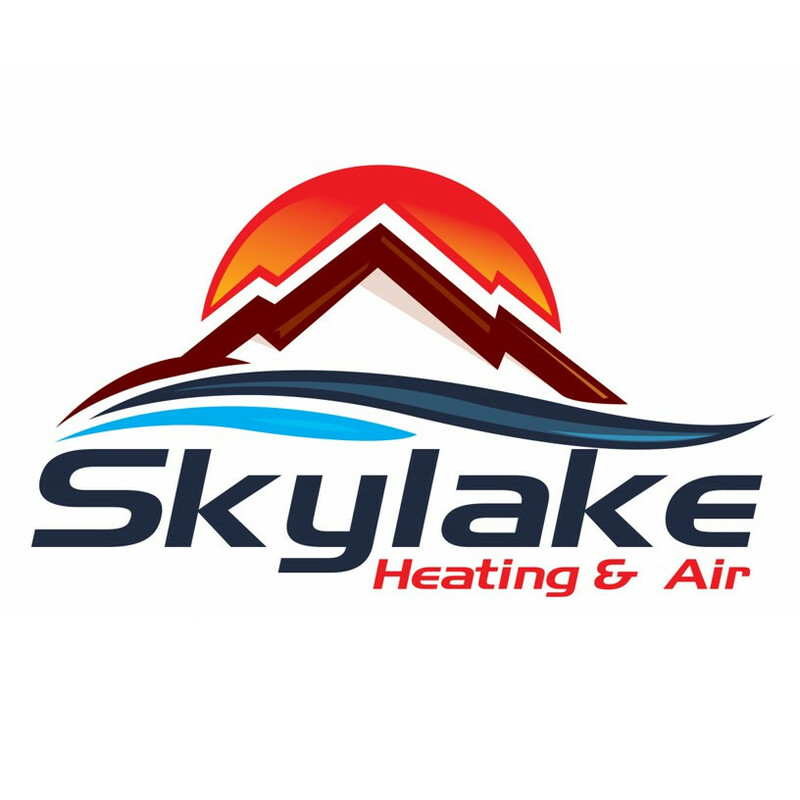 At Skylake Heating And Air, our goal is to offer quality heating system installation for all of our valued customers in Orem, UT. Whether you own a single family home or a larger building, we're here to design a heating solution that will best serve your needs. At Skylake Heating And Air, we provide the highest level of quality in all of our heating system installation projects, and all jobs are performed by highly-experienced contractors you can trust. We also aim to keep our prices reasonable and affordable, and we offer a variety heating systems to suit your needs and budget. We invite you to schedule a consultation with one of our many heating system installation experts, where we'll patiently answer any and all of your questions and discuss every stage of the process to help you determine your heating needs. So let's get started. Contact Skylake Heating And Air today to set up an appointment.